A 10-year phased development plan. 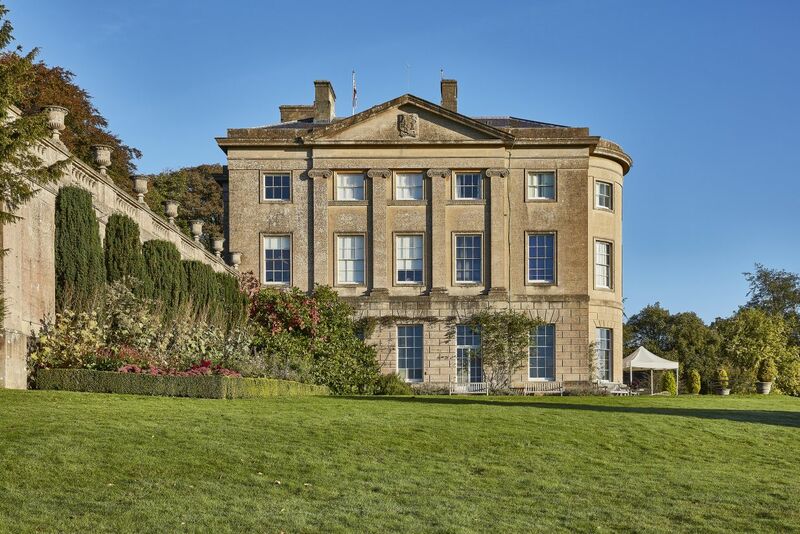 The American Museum in Britain occupies Claverton Manor and is set in a 125-acre estate which has developed into an educational, cultural and social institution of great value to Bath and the region. A Grade I listed building, the estate lies within the South Cotswolds Area of Outstanding National Beauty and the Bath peripheral Green Belt. We have worked with the Trustees and Directors over the past 20 years, acting as lead consultants, to care for the estate and work with its historic buildings to create a wide range of new facilities. Our work often demanded the careful balancing of specialist maintenance of the estate’s historic assets while rigorously exploring the potential of available spaces to improve the Museum’s income stream. Due to concerns about falling visitor numbers, a 10-year phased development plan was developed to re-establish the Museum’s social and cultural identity and purpose. 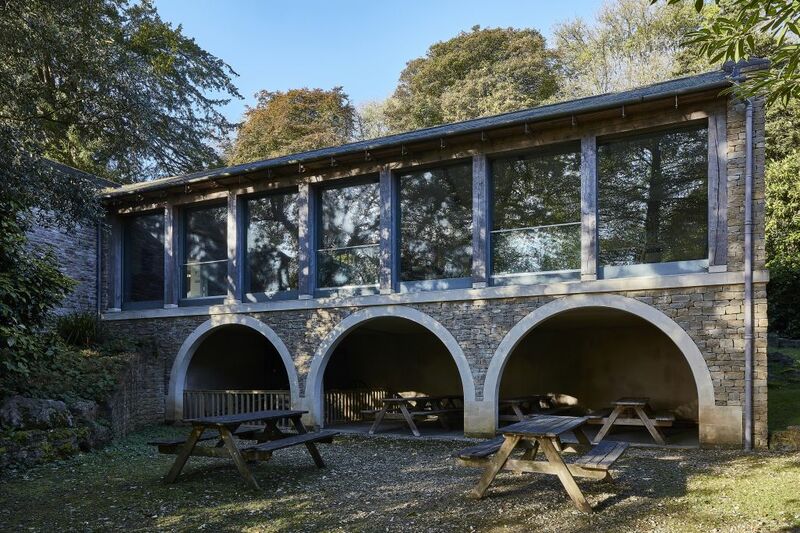 It provided a sustainable business plan that would enable the museum to adhere to a maintenance plan for the estate as well as fund larger development projects. 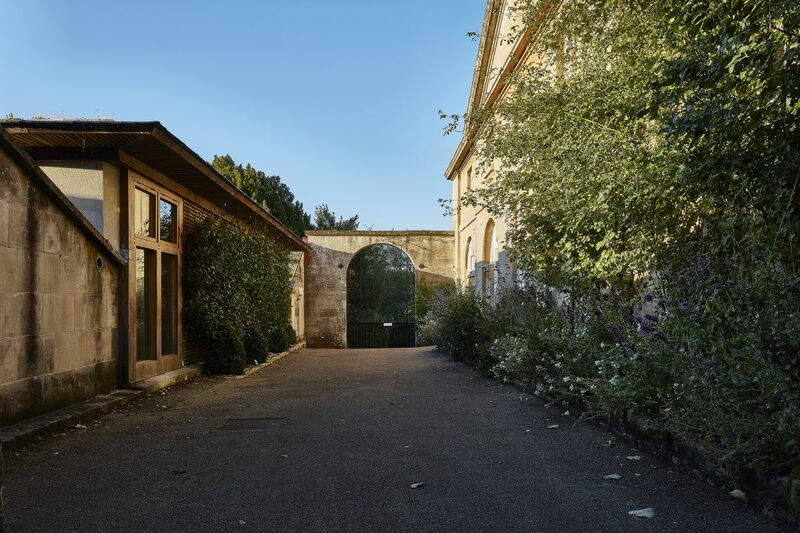 Our work has included planning, conservation advice, project management and construction design and delivery to repair the historic fabric; create new basement galleries; bring full disability access to the Manor; build a new restaurant; create education facilities, an auditorium and extensive new gardens. We began working with the Museum in 1996. Our first project involved the installation of a lift in the four storey Claverton Manor in response to the Disability Discrimination Act. This would enable all visitors to have good access to the mansion, large parts of which they had previously been excluded from. This small but technically challenging project demanded detailed surveys to demonstrate that a bespoke lift could be accommodated without detriment to the building. With greater access to all levels, the restoration of the basement galleries opened up further opportunities to extend exhibits to include fragile native American artefacts. Critical to this was the need to ensure that damp issues were resolved. As part of a gallery redesign, a sophisticated air handling system was installed to help address this problem. 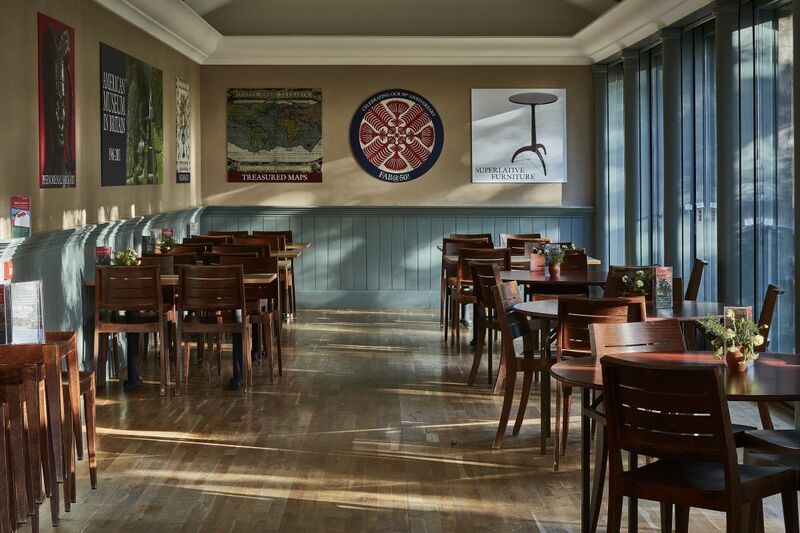 To meet the demand from increased visitor numbers – a result of the initial phase of work – a re-configuration and extension to the Orangery created a bigger café area and accommodate larger visitor groups. 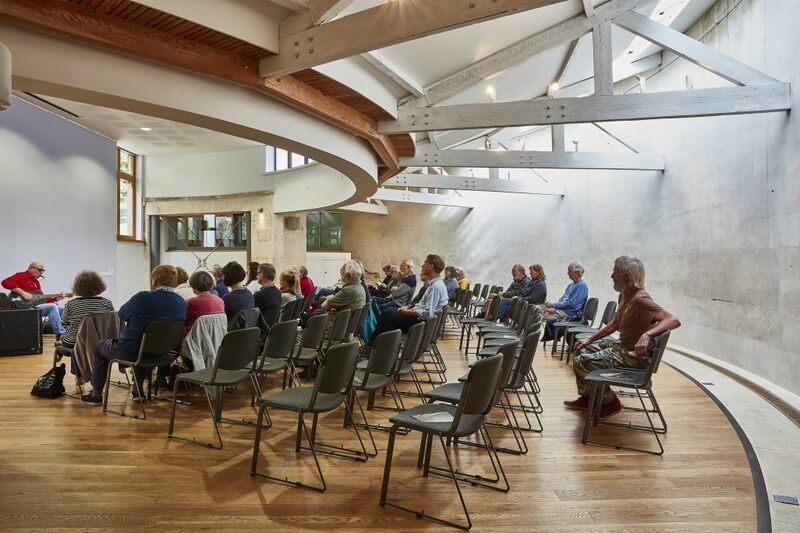 To further build on the programmes offered by the Museum, the neo-classical coach house and stables were converted to create flexible space for temporary exhibitions alongside lecture rooms and an auditorium. The stables had originally been designed for miniature ponies and the building had provided difficult to use being a single low space. By lowering the floor by 1.5m and in-filling the segment of the crescent, we were able to create an intimate auditorium with excellent acoustics. The ability to host a series of events added further to the museum’s income stream.